Who am I kidding? That is not all. 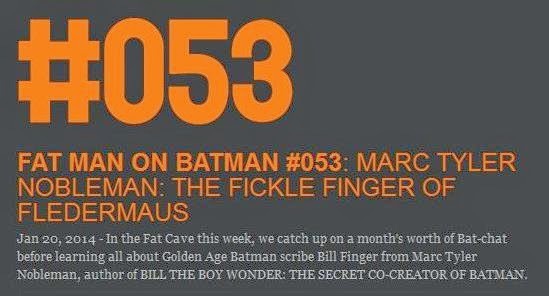 I was the guest for the 1/20/14 Fat Man on Batman podcast—first of the new year, first of the year of Bill’s 100th birthday. 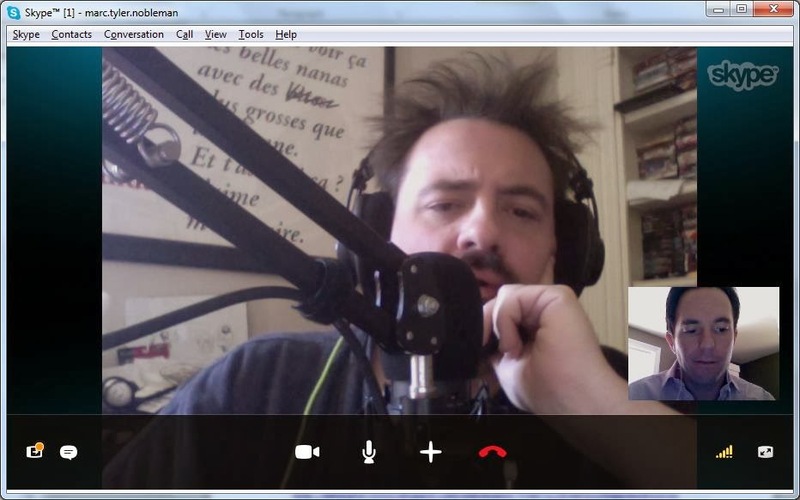 Though Kevin prefers in-studio interviews, we have tried and failed for months to be in the same city at the same time; given the time-sensitive nature of lobbying Google about my idea for the 2/8/14 doodle, Kevin for the first time recorded over Skype. People seemed to like the podcast. Listen to the to the Podcast. I knew that Bill had a hand of creative role in the beginning, but this man did so much to create one of American icon. Yet never get credit for it. It brings a tear to my eye. Now I want to get your book. If you in San Francisco area for the documentary I would gladly volunteer my time with production work. I'll do anything for Bill! I enjoyed the podcast too. 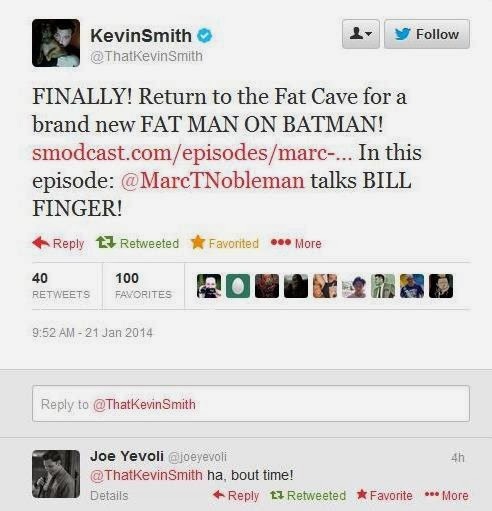 It was the first time I listened to a Fatman podcast. Bill Finger Google doodle: "Hollywood Reporter"
Bill Finger Google doodle: "USA Today"
Kidlit authors reading bad reviews in "Horn Book"